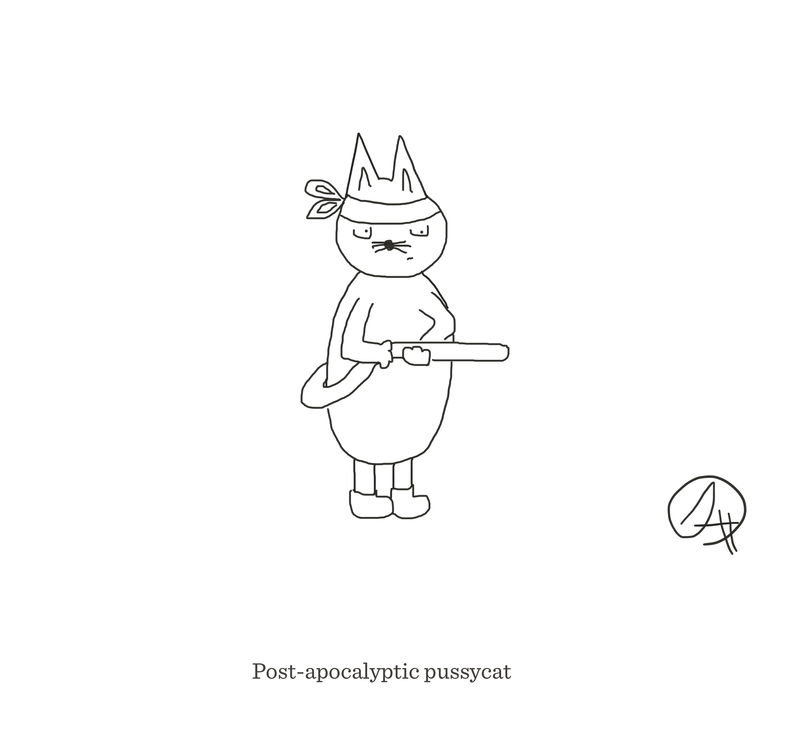 If sometimes you need your game face, war paint, and a little army gear to make it through the day…then I present your mascot — post-apocalyptic pussycat! 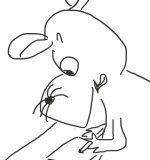 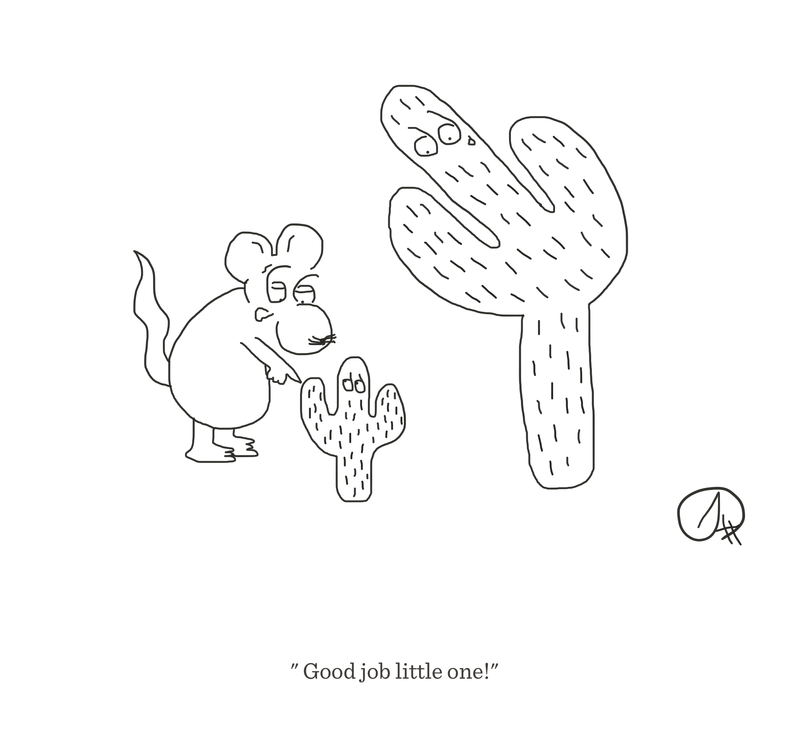 “Good job little one” — a fun cartoon by The Happy Rat cartoon blog. 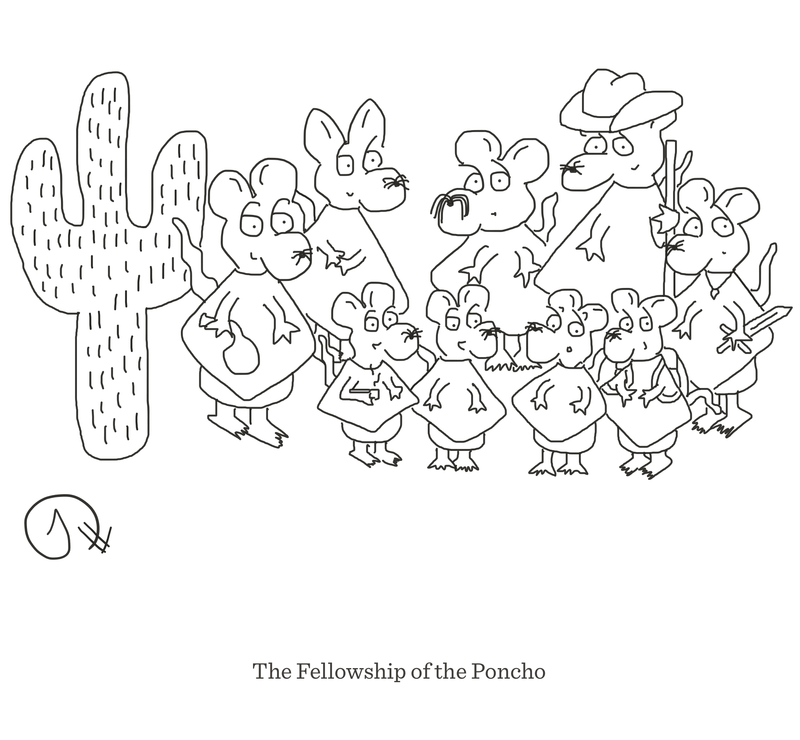 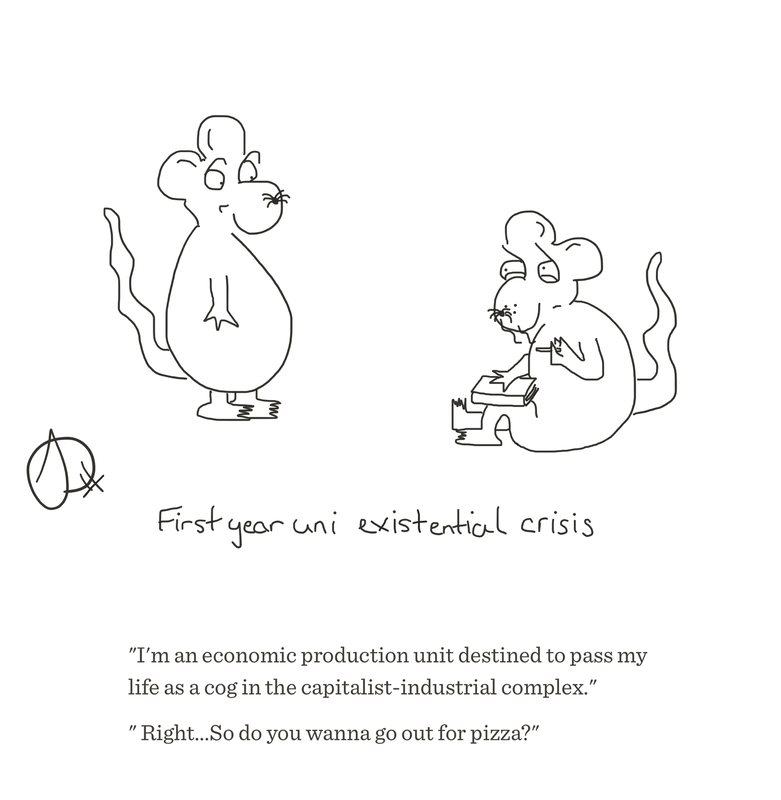 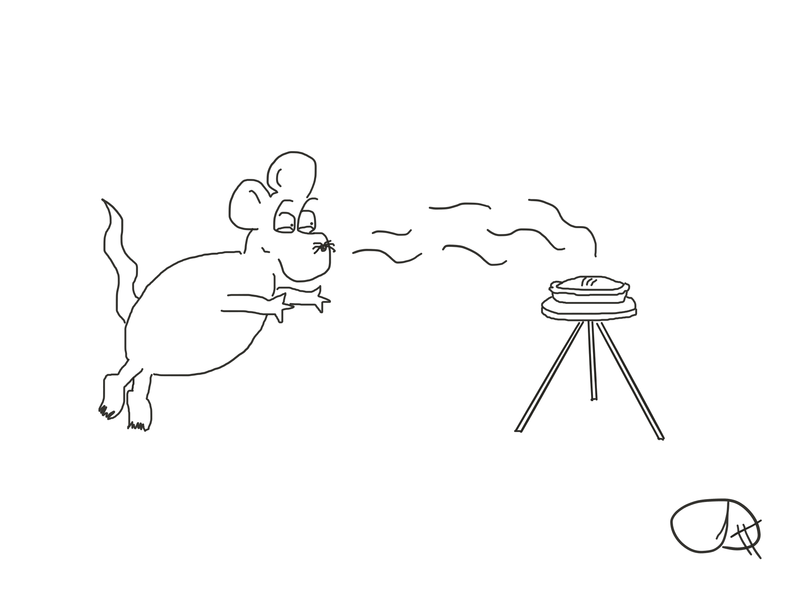 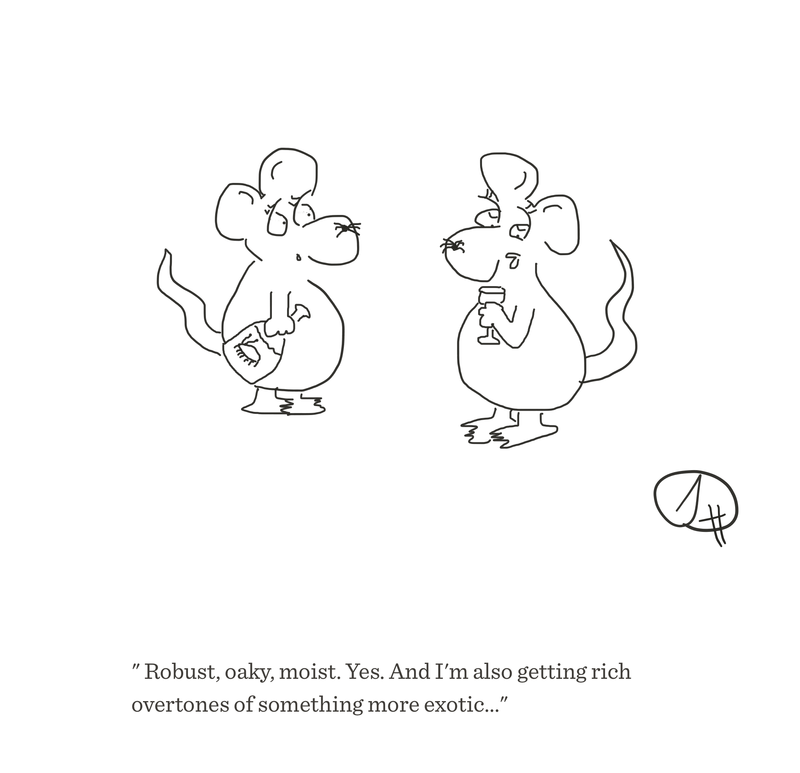 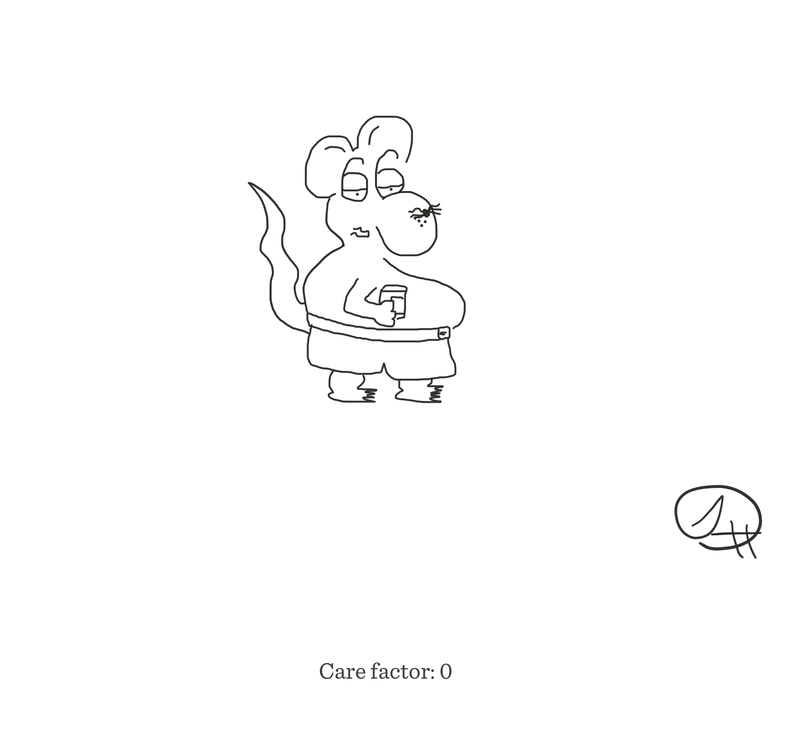 Another fun cartoon from The Happy Rat about the lighter sides of life.